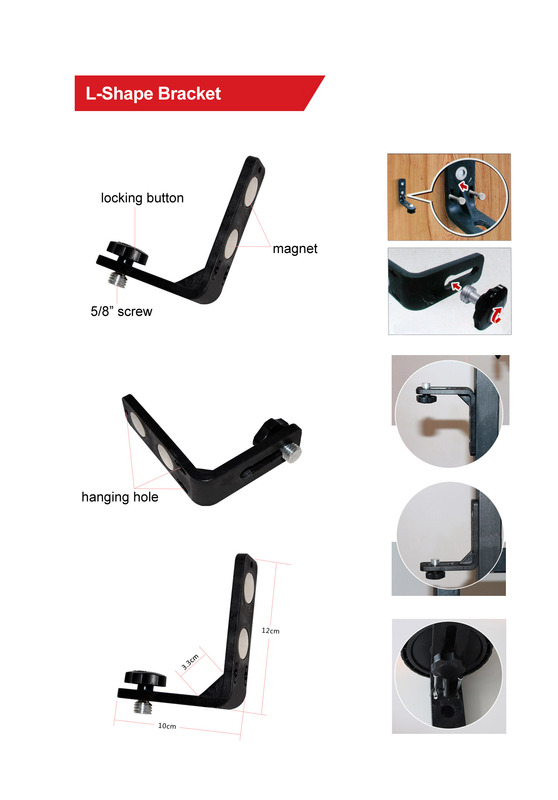 Overview for the AdirPro L-shape Magnetic Bracket 5/8"
The AdirPro L-shaped magnetic wall bracket is the ideal choice for mounting your laser stably to any kind of wall. 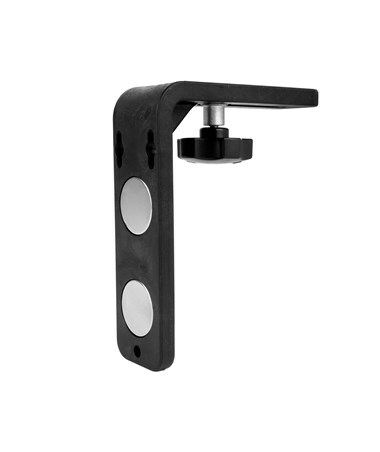 There are slots to allow you to secure the mount to a standard wall with screws or nails. 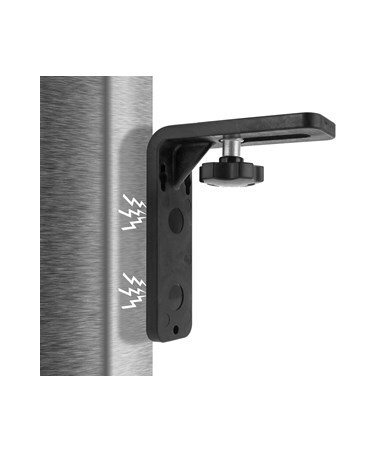 In case of a metal or concrete wall there are 2 heavy magnets inlaid in the bracket to let it fix itself securely to metal, be it wall or stud. The laser mounts to the bracket on a 5/8" thread. The bracket is small and able to be tucked away for easy access while remaining out of the way. It's super lightweight at just 4.1 oz (115g) and can hold up to 2.2lb (1kg) in weight. 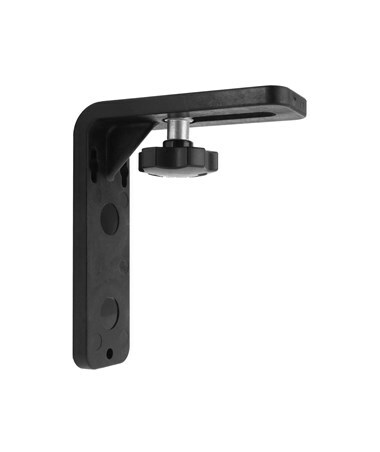 Made from top quality materials this bracket is rugged and durable. It's easy to use and sturdy. And best of all, it's at an affordable price. 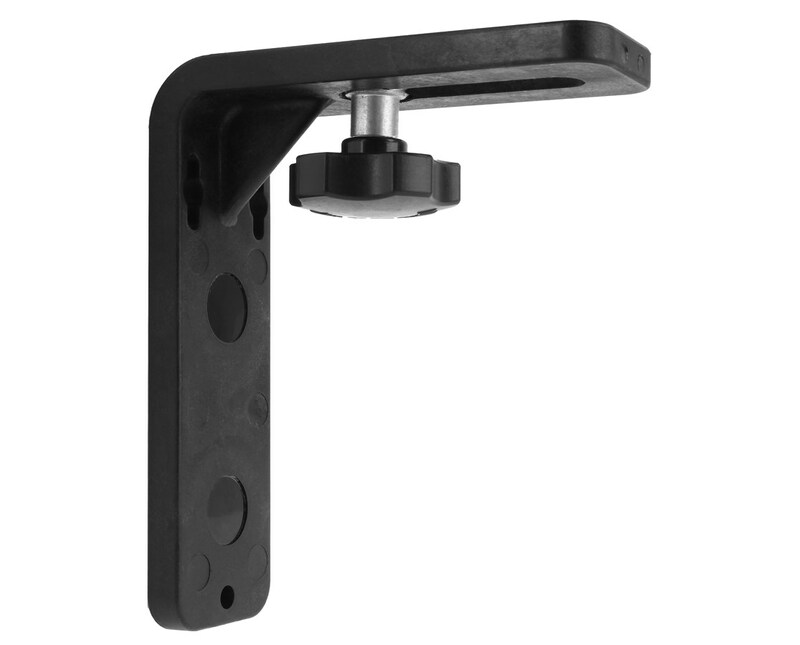 4.75" x 4" x 1"
Features for the AdirPro L-shape Magnetic Bracket 5/8"
Specifications for the AdirPro L-shape Magnetic Bracket 5/8"